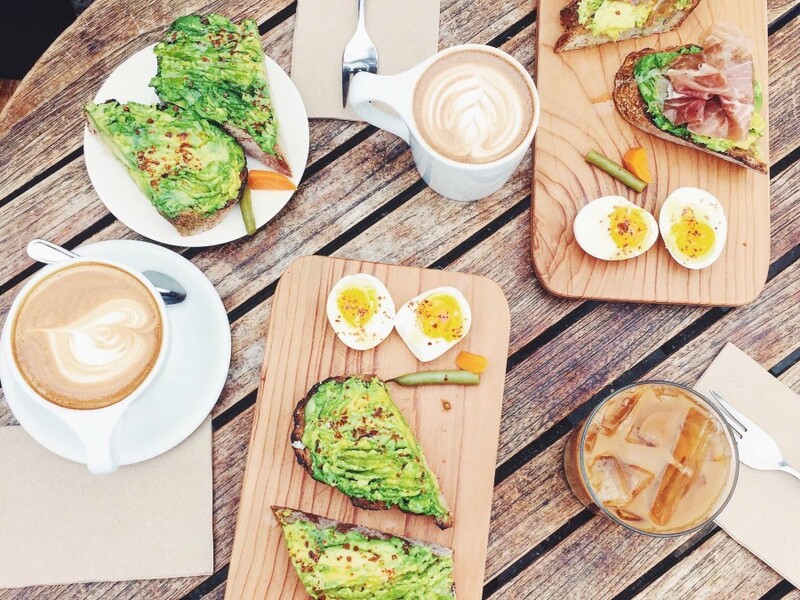 Sunday mornings are best spent with coffee, morning chats and a delicious brunch. Start your morning right at Bartavelle where they make a mean avocado toast dashed with olive oil, lemon zest, sea salt and marash pepper flakes. The food here is simple, elegant and definitely worth a picture (or two). 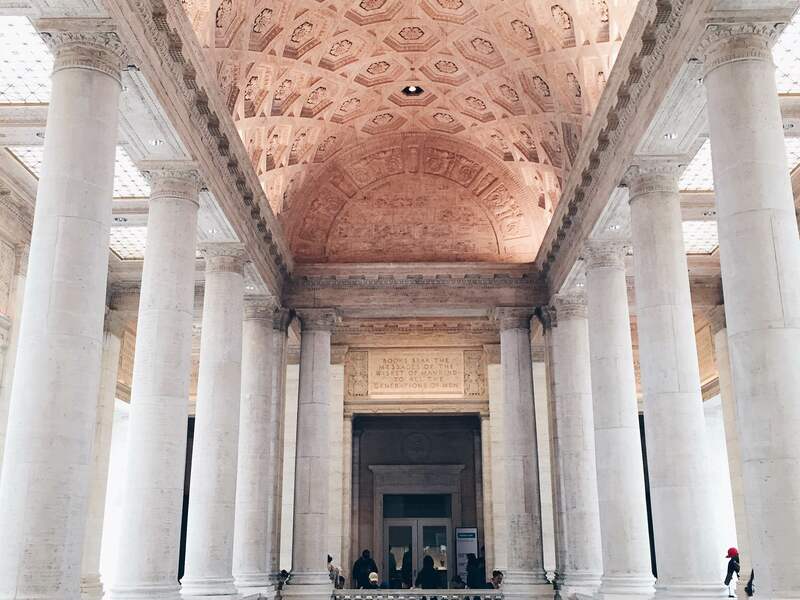 Experience the amazing breadth of art at the Asian Art Museum with its continuously changing exhibitions and outstanding displays of Asian culture and history. On a budget? Target First Free Sundays offer free admission every first Sunday of the month. Snap a picture to look like the cultured and sophisticated individual we know you are. Take a breather from your course reader and pick up an actual book! 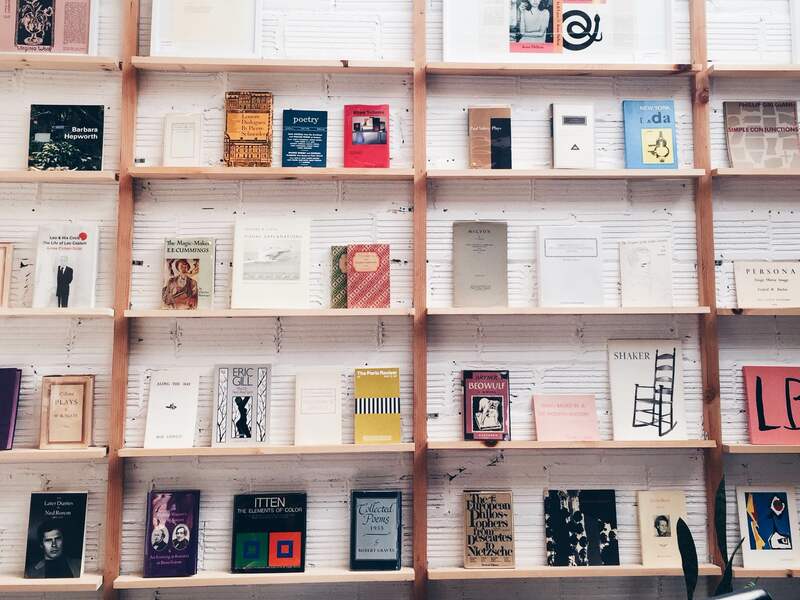 BOOK/SHOP curates a selection of reading materials, art works and furnishing decor. This gem of a find in Temescal Alley is bae-sically a lovely art gallery waiting to be explored. 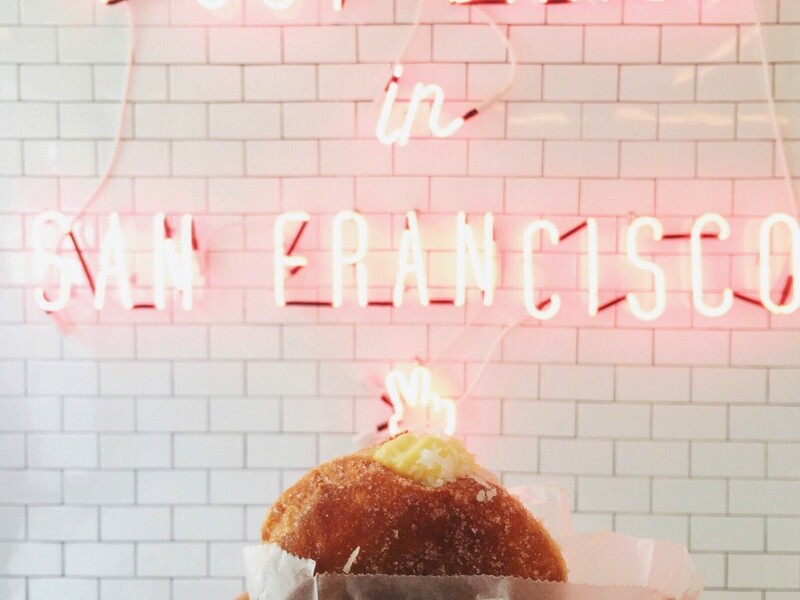 One of the most Instagram-worthy locations in the Bay Area recently, Mr. Holmes Bakehouse provides delicious bakery delicacies. They’re specifically known for their cruffins, or croissant muffins, but their cream-filled donuts and danish croissants are equally tasty. Waiting in line is definitely worth it, in fact, we’ll take a box of cruffins to go please! 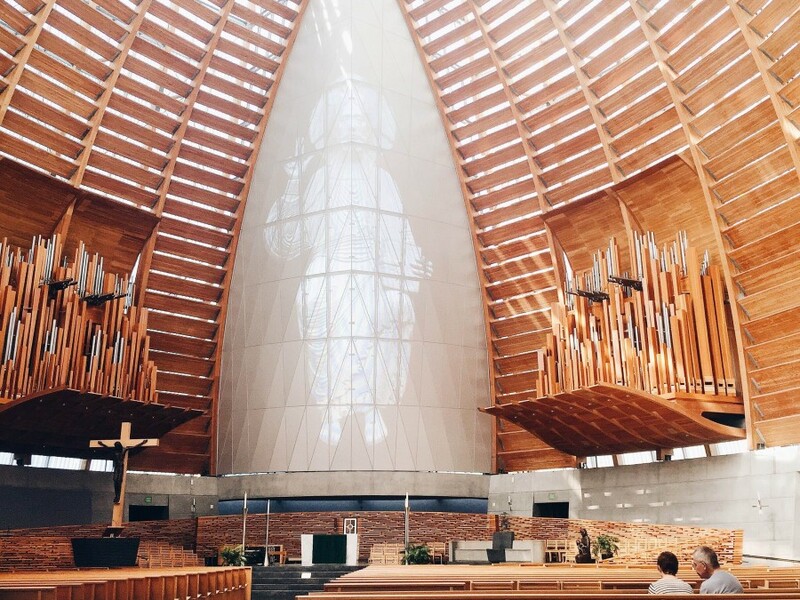 If architecture and design is your calling, check out this breathtaking cathedral in Oakland. 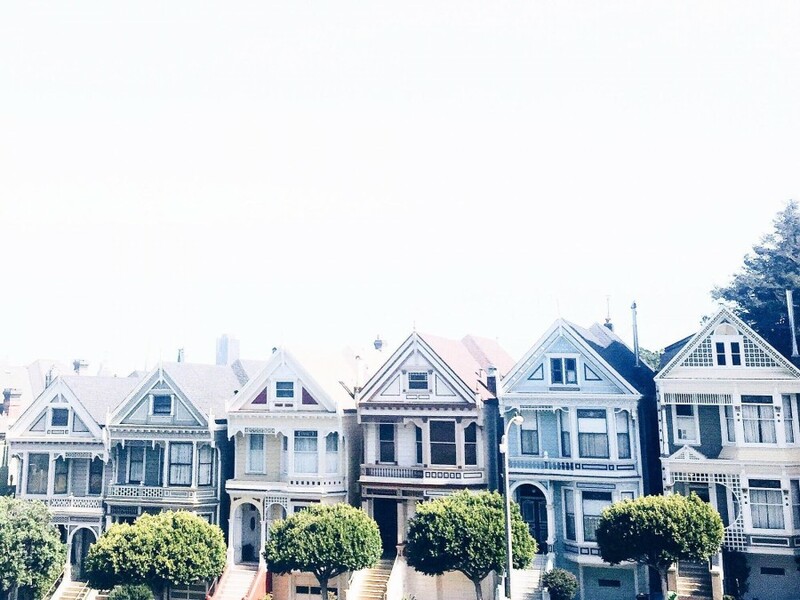 There are free tours offered every weekday, and San Francisco based Instagrammers are obsessed with this beautiful building — you and your bae should be too! Sushi, especially sashimi, is never cheap. 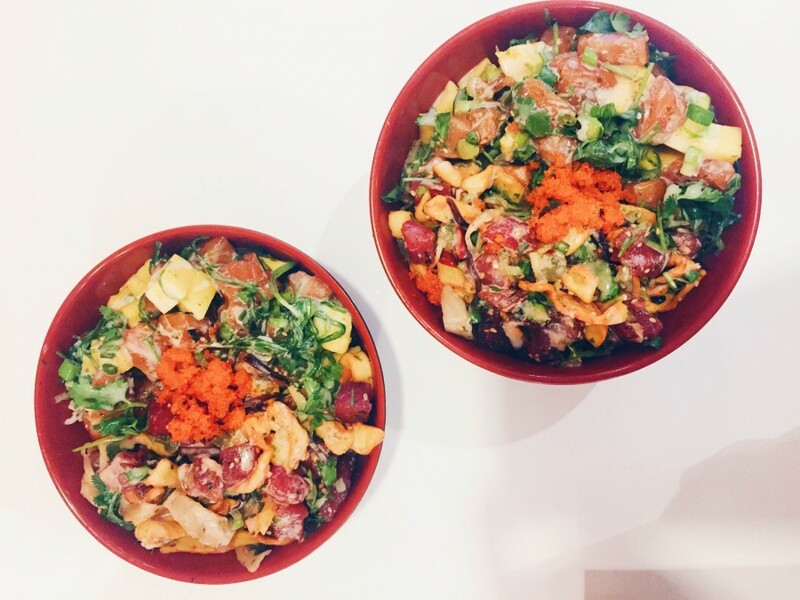 Thankfully, the Hawaiian appetizer, poke, has arrived at Berkeley! Averaging about $10 per bowl, Simply Bowl makes the perfect lunch spot. They have a unique combination of flavors, such as mixing mango with salmon sashimi, but don’t take our word for it, take your bae on a romantic date and check out this place! Tired of not being able to pronounce or recognize the ingredients you’re taking in? 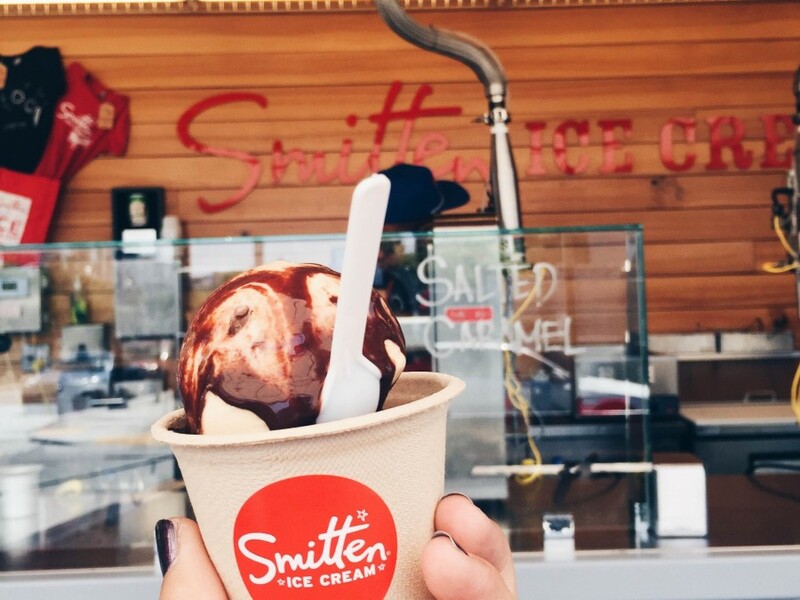 Take the 51B Rockridge Bart to get to Smitten, where you get a close-up, real-life display of ice cream being made right in front of you with liquid nitrogen. This method results in a delicious, creamy taste worthy to brag to your friends about. Contact Omil Xia at [email protected].